Macronutrients: Cocoa butter is an amazing source of necessary macronutrients, which include carbohydrates, proteins and fats. It holds almost 14 gm. of heart-friendly monosaturated fats (oleic acid, etc.) and saturated fats (stearic acid, palmitic acid, etc.) with negligible amount of cholesterol. The dietary fiber content of cocoa butter is also quite high. Micronutrients: There are lots of essential minerals present in cocoa butter. These are iron, calcium, potassium, magnesium, manganese, copper, selenium, phosphorus, zinc, and so on. Calories: Being rich in fat, it is fairly high in calories. 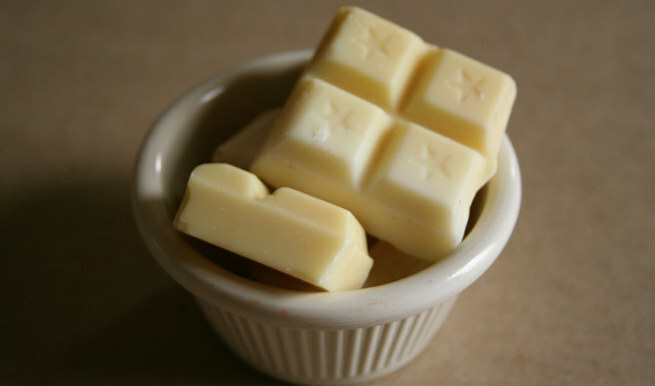 An ounce of cocoa butter generates as much as 248 calories. The antioxidant capacity of cocoa butter is comparatively higher than many other edibles like green tea, red wine, etc. It has very high levels of flavonoids as well as phenolic phytochemicals, which contribute to the antioxidative properties and provide protection to our body from free radical damages. 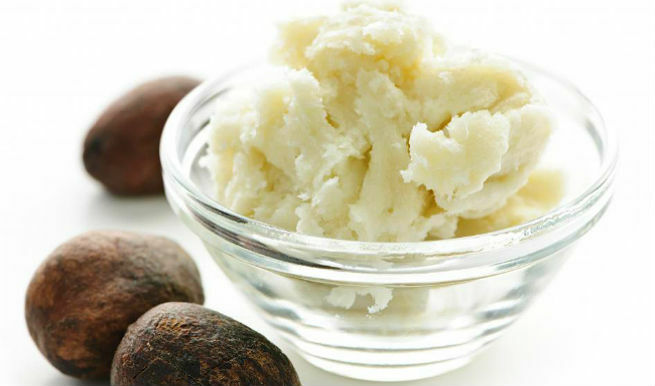 The antioxidant qualities of cocoa butter help in keeping our blood pressure under control. The antioxidants are known to promote the formation of nitric oxide inside the body. It makes the blood vessels relaxed by enhancing their elasticity, which brings positive changes to our blood pressure (both systolic and diastolic) levels. Not only cocoa butter itself is very low in cholesterol, but it also has amazing hypocholesterolemic effects on our blood cholesterol. 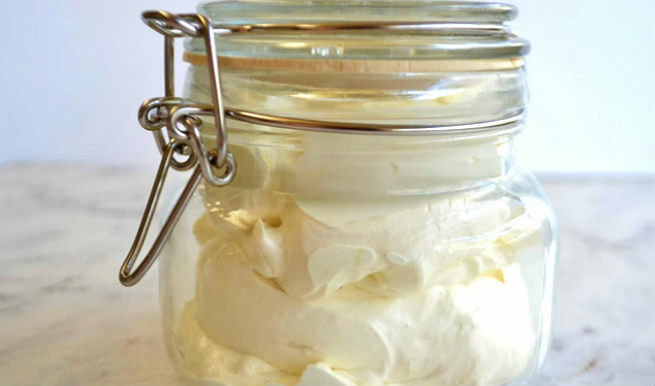 According to an investigative research, cocoa butter can reduce the levels of triglycerides and Low-Density Lipoproteins (LDLs) or ‘bad cholesterol’ in our bloodstream to a great extent. It can even increase the level of High-Density Lipoproteins (HDLs) or ‘good cholesterol’ in our body, thereby stabilizing our overall blood cholesterol levels. 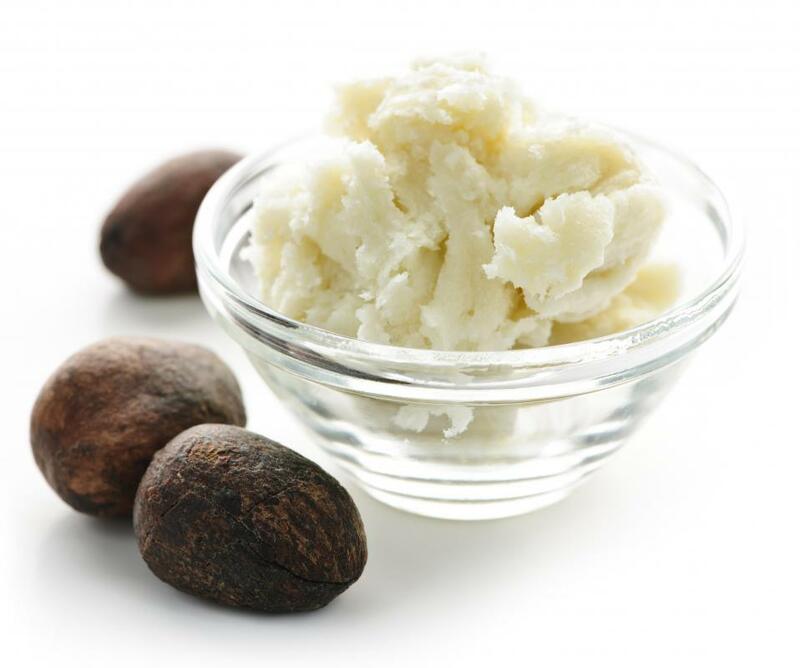 As said before, cocoa butter comes packed with a range of flavonoids (catechin, epicatechin, procyanidin, etc. ), which act as potent antioxidants. They make heart stronger by preventing cell damages caused by free radicals and facilitating various endothelial functions. Flavonoids are also known to avert the formation of blood clots by slowing down platelet aggregation as well as altering ‘primary hemostasis’ (the time required by blood for clotting). These can keep severe medical conditions like thrombosis, atherosclerosis, etc. at bay, which eventually prevents deadly cardiovascular disorders, such as stroke, heart attack, cardiac failure, etc. Researchers have proved that cocoa butter has excellent neuroprotective benefits, which help in keeping our brain healthy. It basically stimulates the flow of blood throughout the brain cells so that they can carry out their normal functions efficiently. As a result, we can stay away from different neurovascular diseases. Our learning capabilities and memory functions also get improved. Apart from maintaining the health of brain, cocoa butter can also play a key role in treating neurodegenerative disorders like Alzheimer’s disease, Parkinson’s disease, etc. Being loaded with highly effective phytochemicals like catechin and epicatechin, it can provide protection to the membranes of neuronal cells from cytotoxicity. It also diminishes the negative effects of oxidative stress on our mind, thereby preventing cellular damages. It has been found that cocoa butter holds a huge amount of procyanidins along with flavonols, which cumulatively offer anti-carcinogenic benefits to human beings. Including cocoa butter in regular diet can exert both anti-proliferative as well as chemopreventive effects on cancerous cells so that their growth is inhibited and the treated cells are healed efficiently. Cocoa butter has impressive hypoglycemic effects on our body. It can improve the metabolism of glucose significantly, which helps in regulating the levels of sugar in the bloodstream. On the other hand, the antioxidant properties of the ingredient can put off long-term diabetic complications by scavenging free radicals and preventing cell damages. Intake of cocoa butter is helpful in relieving bronchial asthma too. It has two unique components called theophylline and xanthine, which can open up the compressed bronchial tubes and make the flow of air through them easier. These offer relaxation in bronchial spasms, cures shortness of breath and provides relief in asthma. These are some wonderful health benefits of cocoa butter. So next time, do not forget to consume a little amount, while pampering your skin with it.